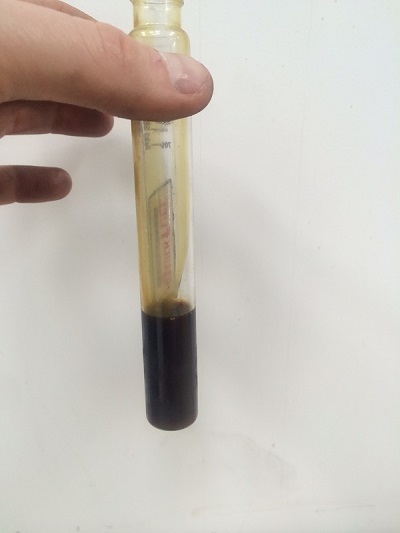 If your Prius doesn’t have any heat or has codes P1121, P1120, P1122 or P1123, the likely cause of both your lack of heat and the check engine light/check hybrid system message is a stuck coolant flow control valve. This problems is more common on 2004-2007 Prii, but the system was used through 2009. 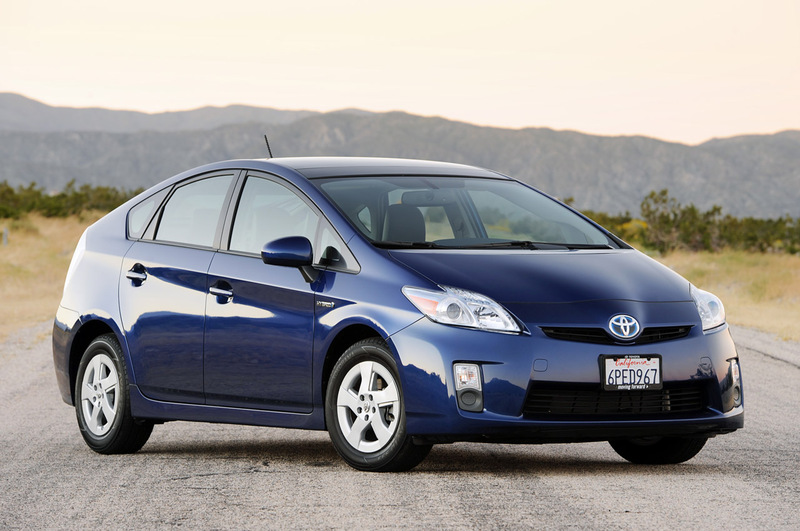 The 2004-2009 Prius uses a unique system of hot coolant storage and multiple water pumps to cool the engine, store hot coolant and heat the passenger compartment. A coolant flow valve directs coolant to/from the engine depending on where it is needed. If you just started the car, the flow valve directs stored, hot coolant from your previous drive into the engine to warm everything up faster. 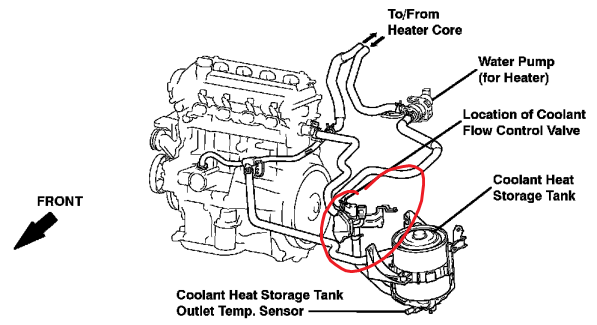 If you want heat, the coolant flow valve directs hot engine coolant into the ventilation system’s heater core. At shutdown the car pumps the hottest coolant from the engine into the heat storage tank. The default shutdown position connects the engine to the coolant heat storage tank (it’s a fancy thermos) and is blocking flow to the heater core system. When it sticks in this position it usually sets codes P1121 – Coolant Flow Control Valve Position Sensor Circuit Stuck. If you’ve inspected for other leaks and found everything ok, replacing the coolant flow control valve is the best option. 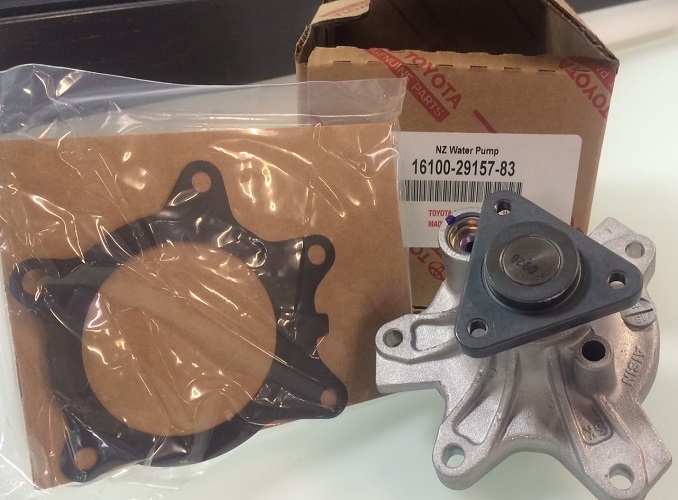 As Minneapolis, Minnesota’s independent Toyota and Lexus service and repair shop, CARspec sees these failures more often than your local auto repair shop and is equipped to remedy the problem quickly. Replacement of the coolant flow valve can be completed in about 2 hours (depending on part availability). If you’ve got Prius heat or a check engine light, call us today!